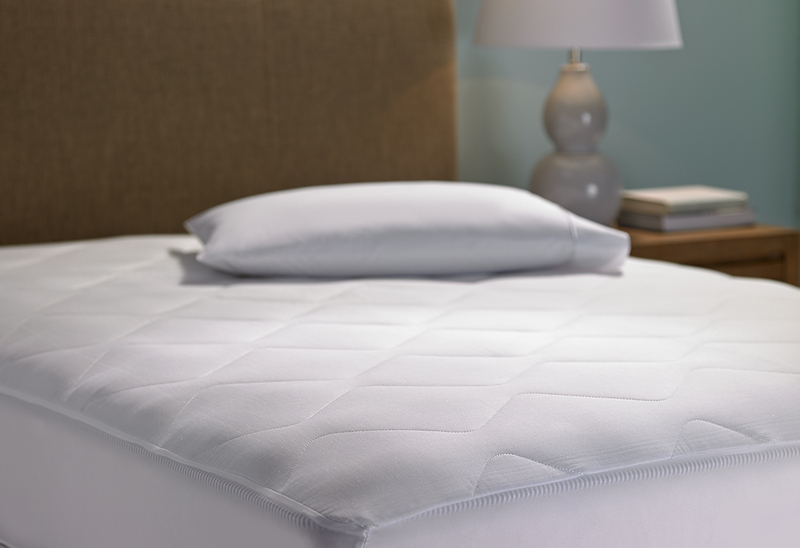 The unsung hero of long-lasting comfort, our quilted mattress pad is the best way to keep your Hampton Bed in top condition. This bedding essential maintains the longevity of your mattress by acting as a hygienic barrier, protecting it from unwelcome bacteria, odor, and moisture. 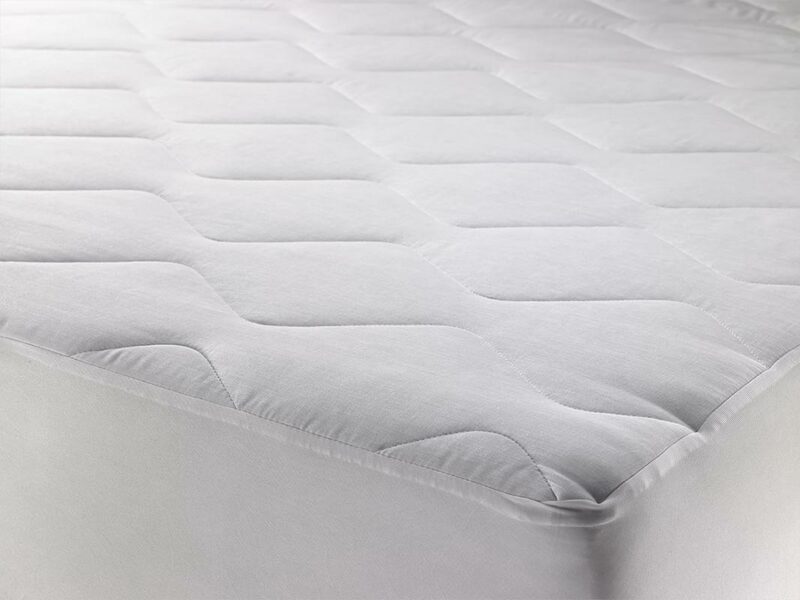 It also lightly pads the top surface of your Hampton Bed, providing extra comfort. King: 78" x 80" x 11"
Full: 54" x 80" x 11"